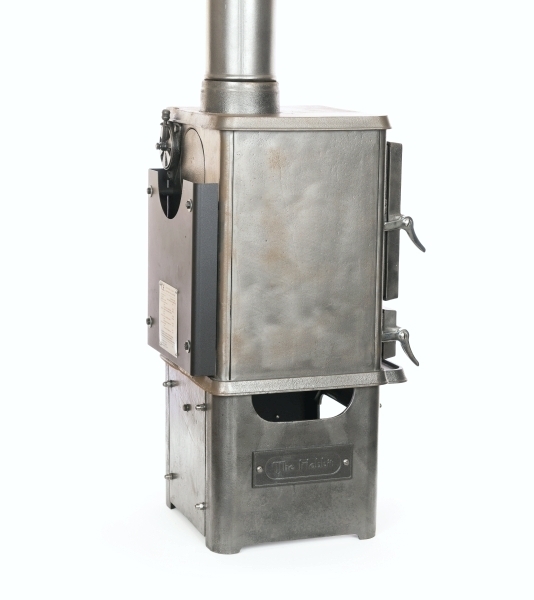 Steam Punk small stove finish is now available at Salamander Stoves! 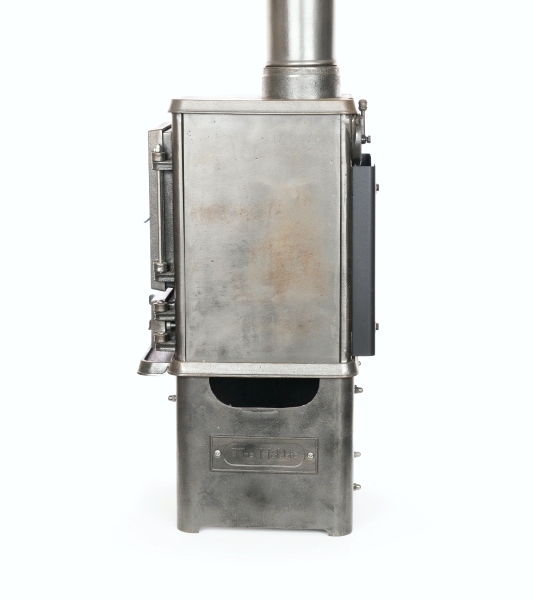 Steam Punk small stove finish is now available at Salamander Stoves! 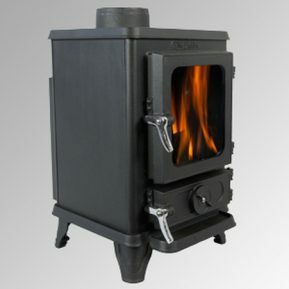 Not all small stoves are the same and here at Salamander Stoves we have developed a stove finish which is unique to our small Hobbit stove. Each stove is sent from our Devon workshop to our friends at The Forge in Blackburn who hand finish each stove in this unique way. We have given it the name ‘steam punk‘ because of the urban and contemporary feel that the stove has when presented in this unique finish. 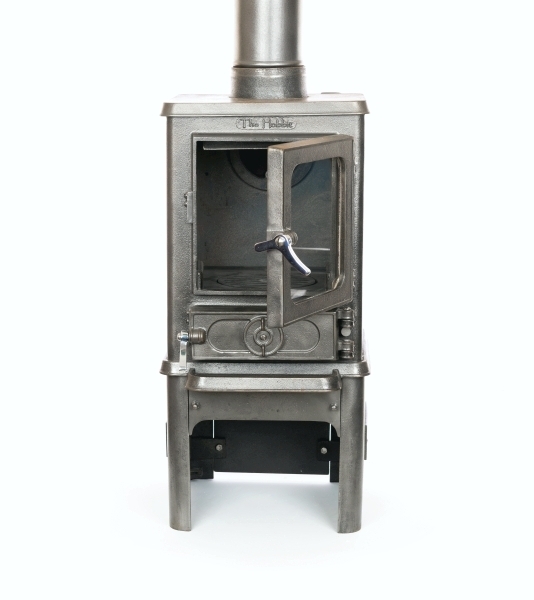 If you want a small stove and a small stove with something a little extra special then the Salamander Hobbit stove with a steam punk finish is the answer. This finish looks excellent when combined with both modern stainless steel or traditional cast iron fire surrounds. 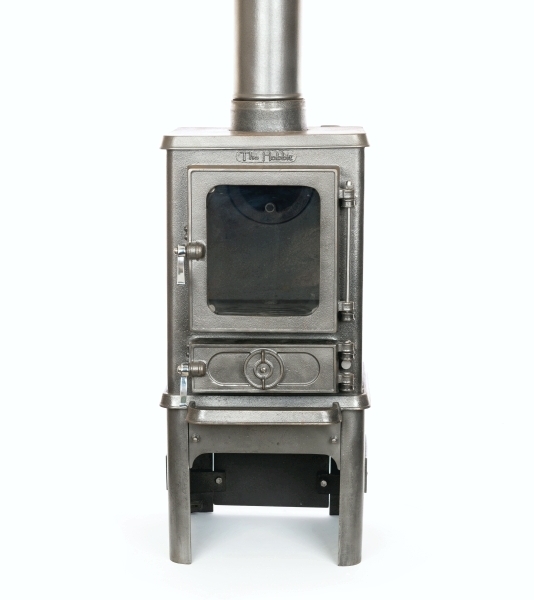 Choose this unique stove finish exclusive to our small stove The Hobbit and give your small stove the real wow factor. The stove is an additional £315 and the stand an additional £65 for this finish. Select the “Steam Punk” Finish for your stove when you select the options for your stove! 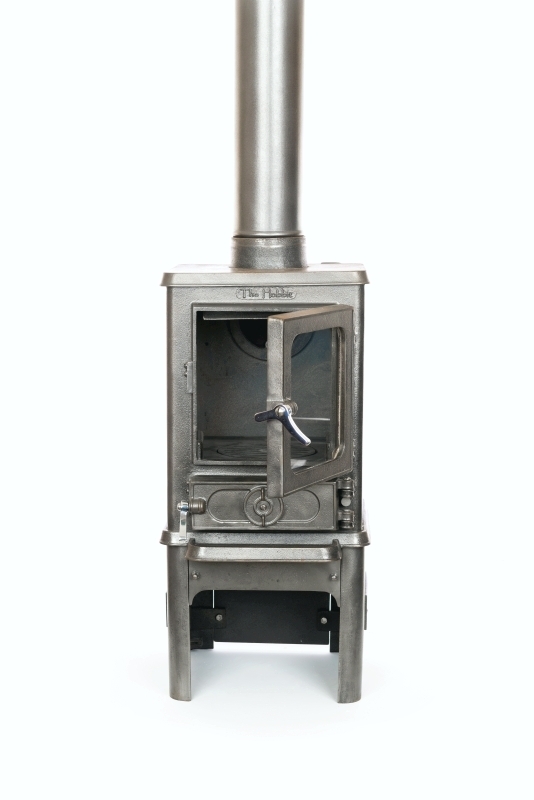 There is no other small stove available with this finish arrangement, again making this a unique stove finish, exclusive to Salamander stoves and our small stove, The Hobbit. 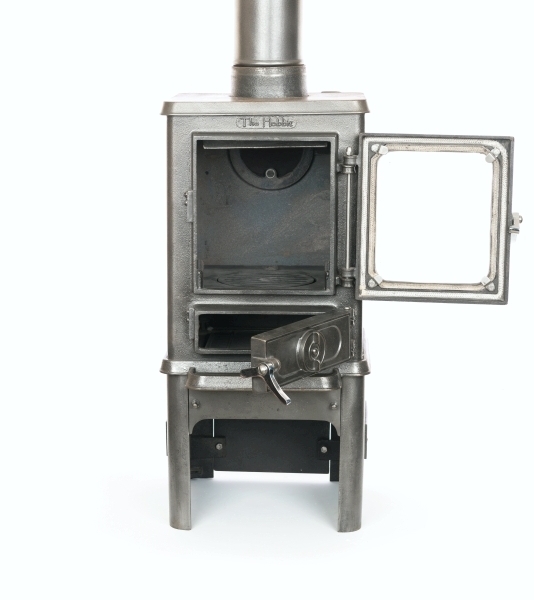 We are also developing a new small stove which is a blend of enamelled and cast iron elements we are calling 'The Magpie'. This small stove will have white enamelled top and doors with a traditional flat black stove body.